Now that Autumn is fast approaching and the days shorten it is a good time to think about your Vitamin D level. Vitamin D plays a crucial part in a range of physical processes essential to good health and has a positive effect of your gut Microbiome. Your skin naturally makes Vitamin D in reaction to sunlight. In the Northern Hemisphere it is difficult in winter to get enough from sunlight. We can also get small amounts from a few foods such as egg yolk or those fortified with Vitamin D such as milk, orange juice and cereal but not enough so taking a supplement can help. 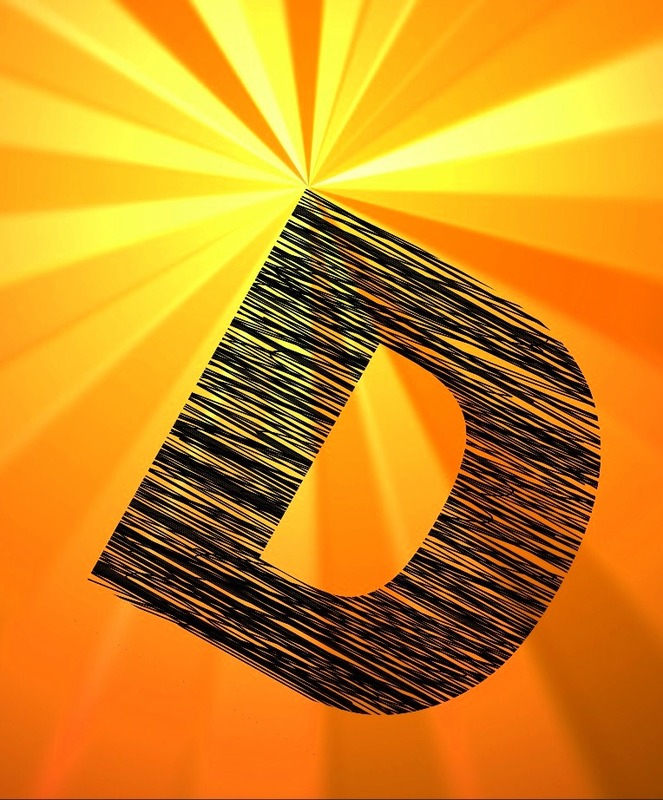 Vitamin D helps with a number of essential functions in your body but some of the most important relate to the immune system and to the absorption of calcium. So it is important for strong healthy bones and teeth and plays a role in fighting infections. How will a Vitamin D supplement help me? 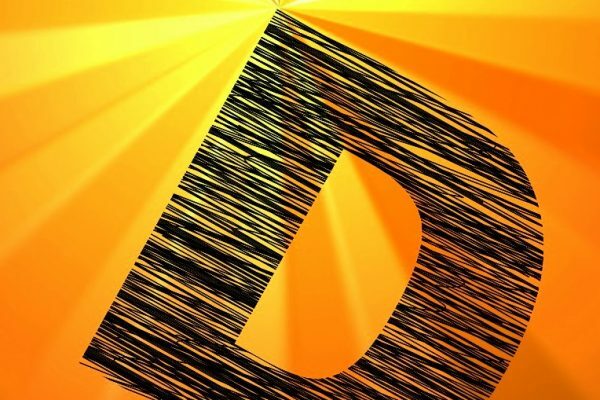 Research has found Vitamin D to be low in most people, within Northern Europe, during the winter and if this is confirmed by tests, supplementation is required. We test for deficiency and prescribe the right dose in order to keep you within safe levels.